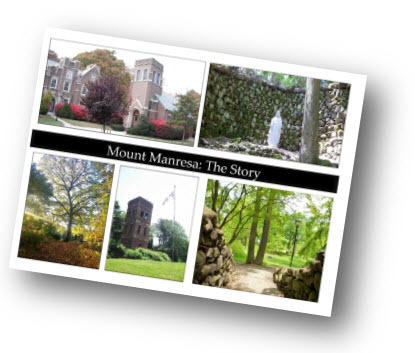 5 Reasons why you should make a Tax Deductible Donation to Support the Committee to Save Mount Manresa’s Efforts! 1) Our Fight Against Overdevelopment is Staten Island’s Fight! Spend your day in traffic on Staten Island and see all the houses being crammed in.This is overdevelopment…AND it is destroying our island! The Mount Manresa site is right at the base of the Verrazano–Narrows Bridge. Imagine the chaos that the hundreds of new residents that the Savo Brothers plan to cram in at the Mount Manresa site (AND THEIR CARS) will do to our already overburdened streets! 2) We are changing “Business as Usual” on Staten Island. The Savo Brothers submitted false documents so they could get permits for demolition. We didn’t sit quietly and let the Savo’s get away with this! The Committee To Save Manresa forced Department of Environmental Protection (DEP) to go to Mount Manresa and confirm that there was STILL deadly cancer causing Asbestos at Mount Manresa. Only Gaspare Santoro, the Certified Asbestos Investigator the Savos hired, was criminally charged for committing this fraud. We continue to call for the investigation of the Savo Brothers and the DEP and Building Department. We want to stop disreputable builders like the Savos and corrupt city workers from conducting “Business as Usual” on Staten Island. Enough is enough! 3) We need REZONING NOW! Every time you see a building project that is out of character for the neighborhood…that’s because of the zoning. The Growth Management Task force led by Borough President Molinaro in 2003 was supposed to identify open spaces like Mount Manresa and rezone them to protect the character of the neighborhoods. Mount Manresa was left R3-2 (wide open for townhouses). There are many properties not zoned correctly. If a builder were to buy the property they would be able to cram in many houses where one once stood. City Planning is fine with this…but we are not. 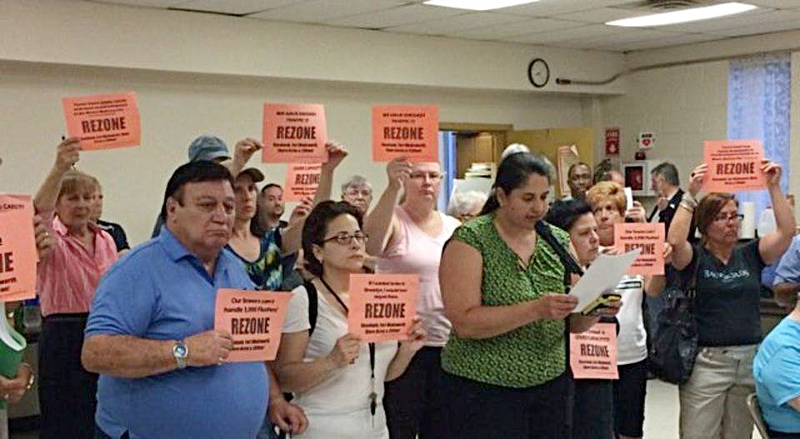 The Committee To Save Manresa is calling LOUDLY for rezoning, starting with Clifton, Fort Wadsworth and Rosebank. 4) We may not have won every battle…but we are not giving up. The Committee To Save Manresa has fought long and hard (in the courts and on the streets) to expose the issues that affect all of us on Staten Island. Our ongoing efforts cost money. Many of our loyal members have paid out of their own personal expenses to hire lawyers, environmental and land use experts to help us in this fight. We can’t do this alone anymore. 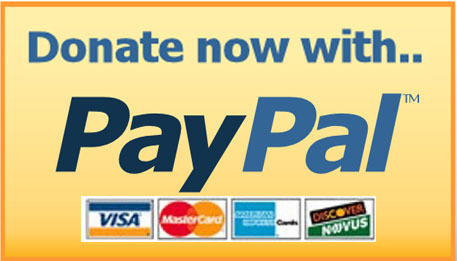 We need your financial support. Anything you can give to this effort is much appreciated. 5) We are your friends, your neighbors, and we will be there if you need us too! The Committee To Save Manresa is a dedicated group and we support many other civic and community groups on Staten Island. Count on us at every Community Board Meeting and every where we need to go to fight for change. AS SEEN ON NY1: We started Kickstarter to help us fund a beautiful photo book which documents the story in words and photos of Mount Manresa, and the grassroots efforts to save it. Pledge $5, $20, or $100+ anything you can give will be much appreciated! Go to Kickstarter.com (search: Manresa). See NY1 Video featuring Loretta Drogon here. Join us in the fight for a better quality of life for Staten Island. This entry was posted in Fundraiser Events, How YOU can help, Uncategorized by admin. Bookmark the permalink.